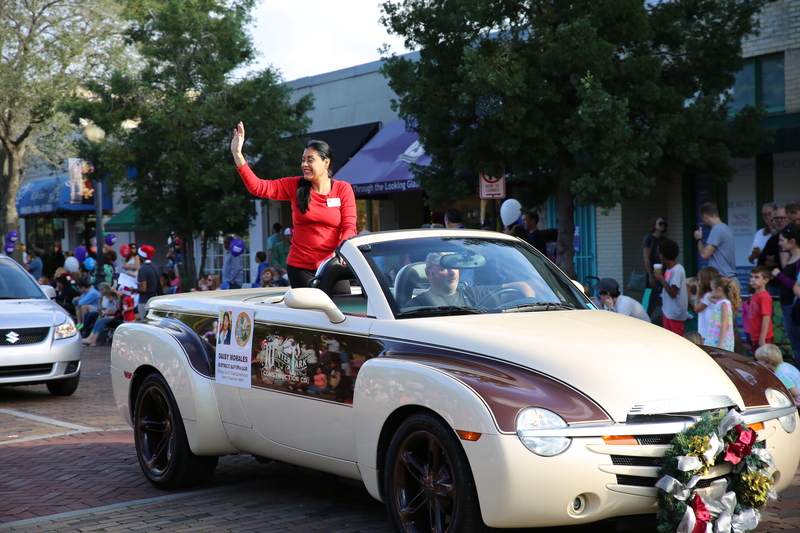 WINTER PARK, Fla. (FNN NEWS) – The Winter Park Chamber of Commerce hosted the 63rd Annual Winter Park “Ye Olde Hometown” Christmas Parade on Saturday morning, December 5, 2015. Honorary Grand Marshall David McGuffin, the 2015 Lydia Gardner Citizen of the Year Award recipient lead 100 entries down Park Avenue, from Cole Avenue to Lyman Avenue, spreading holiday cheer to the young and young-at-heart along the way. 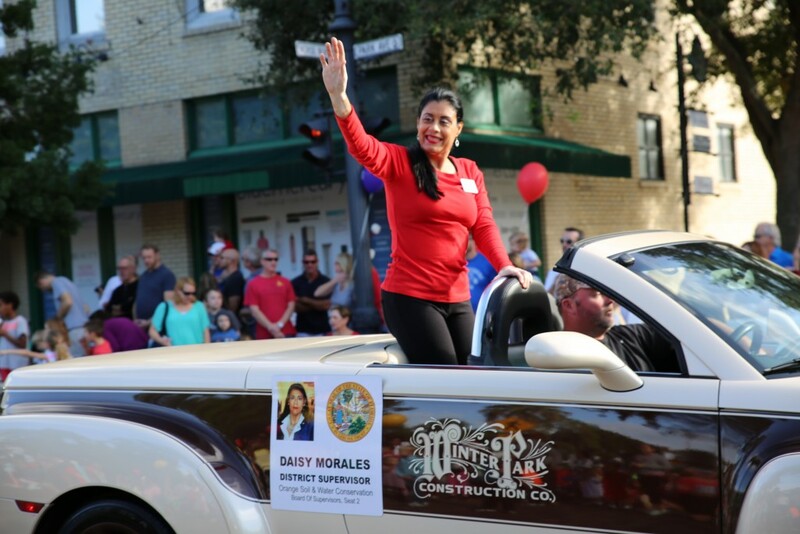 “I encourage Orange County residents to come out each year and experience Christmas at the annual Winter Park Christmas parade”, said, Daisy Morales, an elected official on the Orange County Soil & Water Conservation District Board. 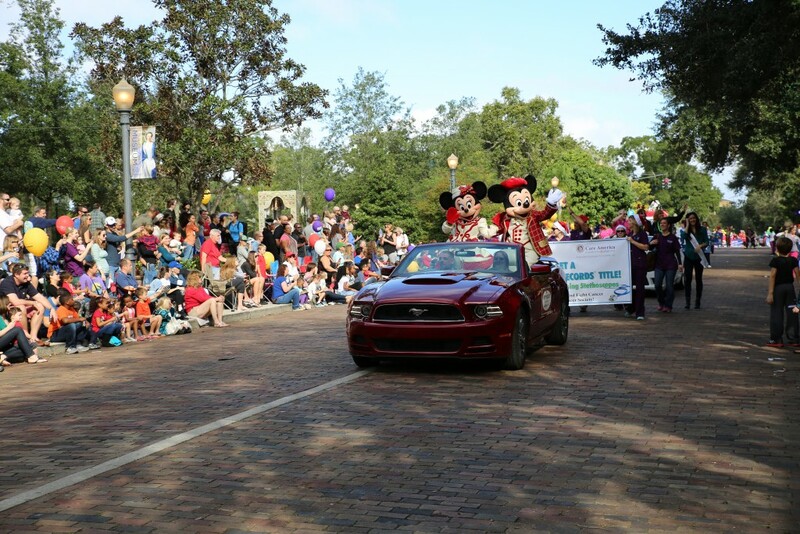 You get to see Santa Claus, Mickey and Minnie Mouse, Orange County Sheriff’s Motorcade, Full Sail University Star Wars float and many others participating in the parade, Morales stated. The Winter Park “Ye Olde Hometown” Christmas Parade has been held on the first Saturday in December for sixty-three years, making to the longest continuously-running holiday parade in Central Florida. 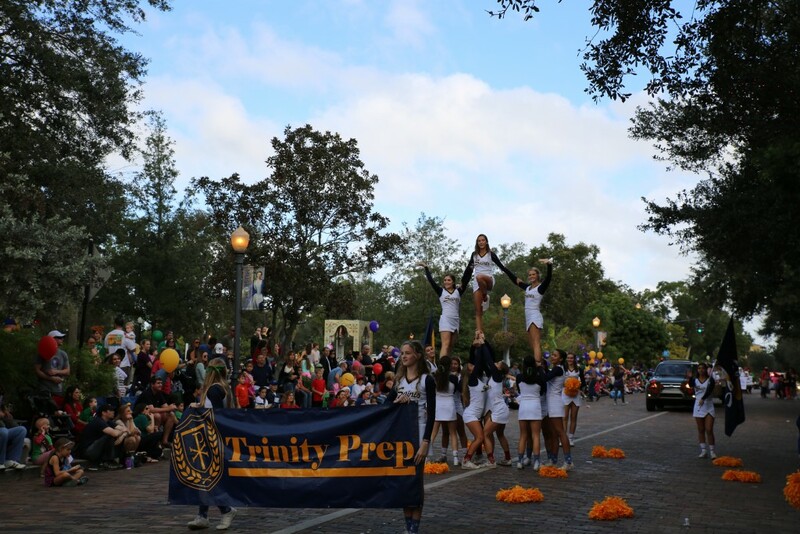 Parade participants include bands, dance troupes, police and fire departments, local businesses, elected officials, and, of course, Santa Claus. 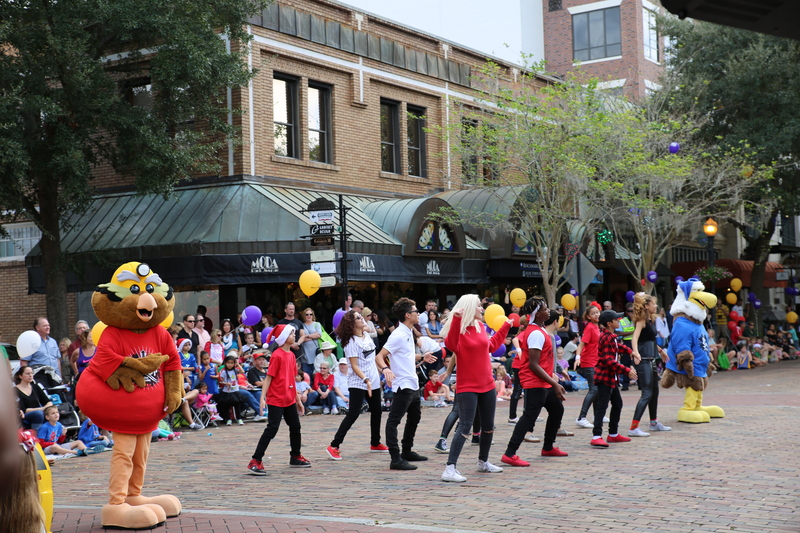 Representatives from local civic organizations will evaluate each entry and award honors in four categories, including Best Performing Group, Best Band, Best Float and Judges Choice.